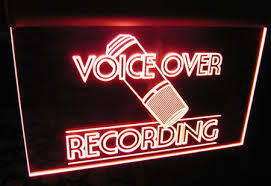 Commercials for Radio, T.V., Radio Imaging and other short recordings. Dubbings and Voice Acting for T.V., Films, Video Games, etc. Jingles and songs.